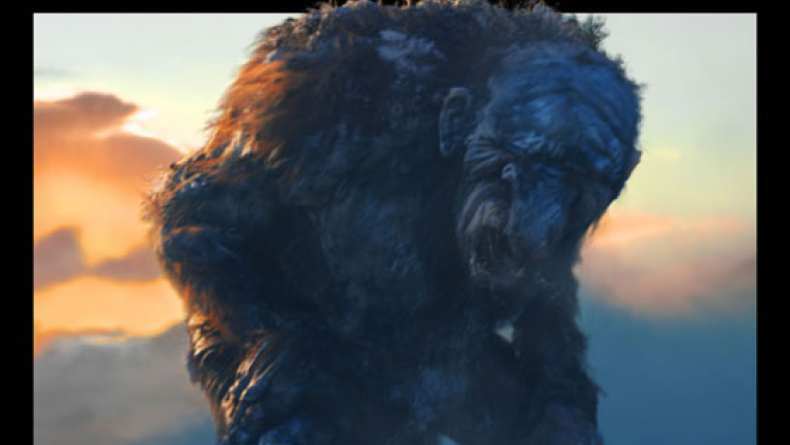 International trailer for The Troll Hunter. Truly original and wildly entertaining, Troll Hunter is an epic monster chiller that will make you question your grip on reality. Filmmaker André Øvredal weaves a thrilling and hilarious tale of a group of unlikely heroes who uncover the world of beasts known only to them in stories from their childhood.